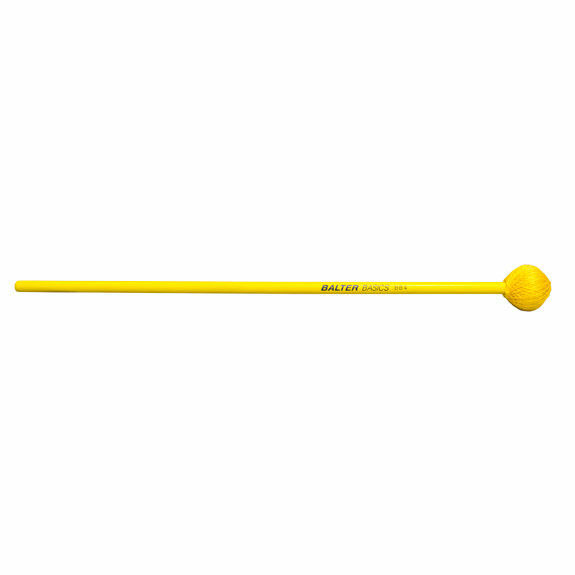 The Balter Basics Series Hard Vibraphone Mallet is a perfect addition to a students mallet bag. A Hard mallet will teach the student control and accuracy when using such a mallet. It can also be used on Marimba. 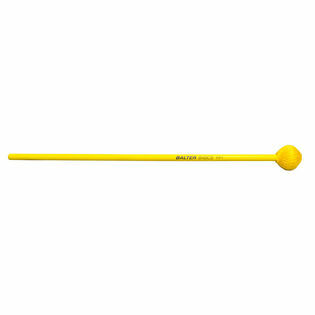 The Balter basics Series is a great beginner line of mallets.